Are you open to change? 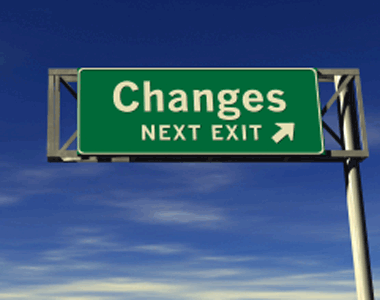 Identify one way you have been resistant to change within in your job - for the better. My wife recently dealt with change. Working part-time and unable to find a full time job, she was confused and frustrated to what her professional calling was. However, after praying, staying positive, and trusting in Jesus she landed a great full time job after a year and a half of searching. It took some time but we stayed open to change on God's timetable, not ours. God has blessed us, trust and rely on Him no matter what. Change breeds resistance. Especially in the work place. Saturday I lost my best friend in a horrible accident. We worked together at the fire station, hunted together and fished together. This is one change that I am not open to; But through prayer, love, and trust in God I know that we will get through it. His boots can never be filled and the fire house will never be the same. Another person will be assigned but will not ever replace him. Thanks Chip I love the site. I don't post much but mainly lurk.